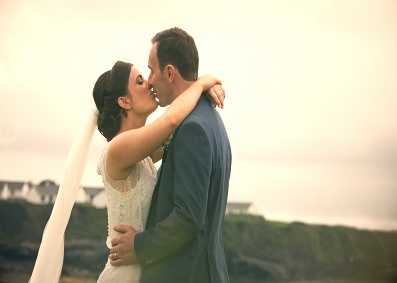 Niamh & Roderick were married in Oranmore & held their reception in the picturesque Armada Hotel, Spanish Point, Co. Clare. 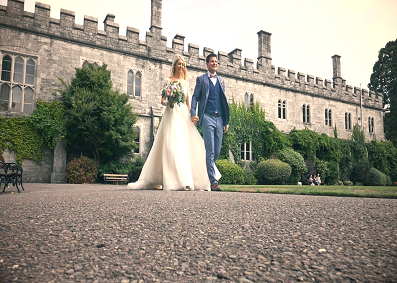 Marian & David were married recently in Honan Chapel, UCC & held their reception afterwards in the Fabulous Dunmore House Hotel. 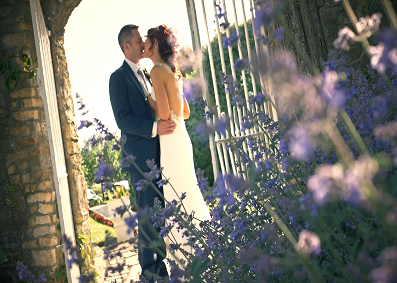 Nikki & Patrick were married recently in The Wells Church Newmarket On Fergus & held their reception in The G, Galway. 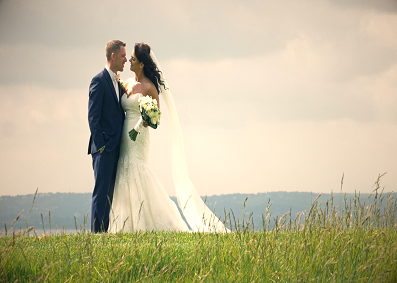 Avril & Graeme were married recently in Kilgarriff, Co. Cork & held their reception in Fernhill House Hotel. 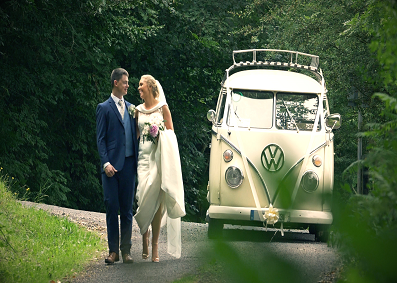 Aoife & Gary were married in Ardpatrick & held their reception in the Charleville Park Hotel. Elaine & Thomas held a fabulous wedding & reception in The County Arms, Birr. 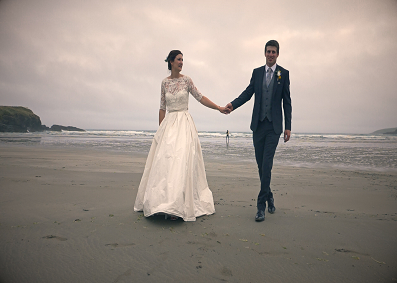 Fiona & Jonathan were married in Cobh Cathedral & held their reception in Garryvoe Hotel. 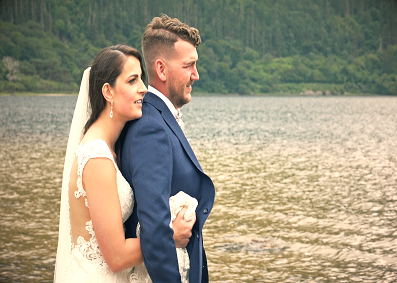 Sarah & Jesse were married during the summer in St Johns Cathedral, Limerick & held their reception in The Oakwood Arms, Shannon.